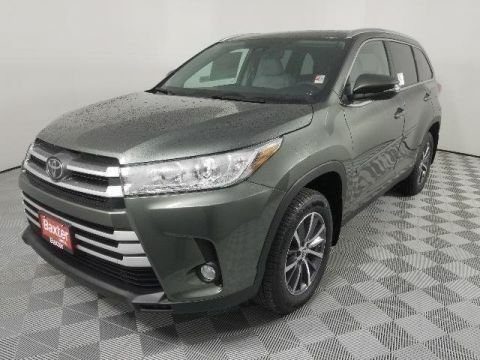 Heated Leather Seats, Nav System, Moonroof, Third Row Seat, Power Liftgate, Hitch, FOUR SEASON FLOOR LINER/MAT PACKAGE, All Wheel Drive. XLE trim, BLIZZARD PEARL exterior and ASH interior. FUEL EFFICIENT 26 MPG Hwy/20 MPG City! CLICK ME!KEY FEATURES INCLUDELeather Seats, Third Row Seat, Navigation, Quad Bucket Seats, Power Liftgate, Rear Air, Heated Driver Seat, Back-Up Camera, Satellite Radio, iPod/MP3 Input, Bluetooth, CD Player, Keyless Start, Dual Zone A/C, Lane Keeping Assist Rear Spoiler, MP3 Player, Sunroof, All Wheel Drive, Aluminum Wheels.OPTION PACKAGESTOW HITCH RECEIVER & WIRING HARNESS PACKAGE Tow Hitch, Wiring Harness, FOUR SEASON FLOOR LINER/MAT PACKAGE Carpet Cargo Mat, All Weather Floor Liners, Carpet Floor Mats. 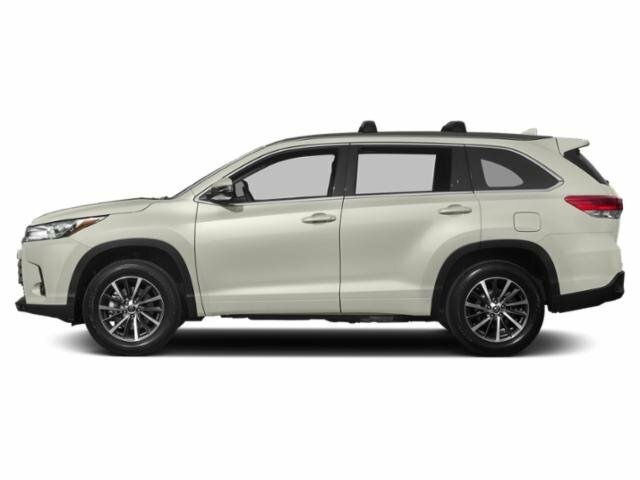 Toyota XLE with BLIZZARD PEARL exterior and ASH interior features a V6 Cylinder Engine with 295 HP at 6600 RPM*.EXPERTS RAVEEdmunds.com explains Thanks to its just-right size, the Highlander is also easy to maneuver around town and does so at near-luxury levels of quiet and comfort. 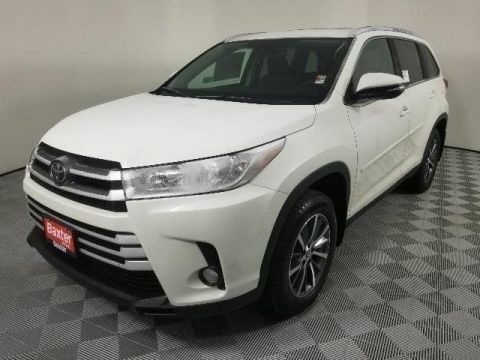 The suspension smooths out all the bumps and ruts in the road commendably well.. Great Gas Mileage: 26 MPG Hwy.MORE ABOUT USBaxter Toyota Lincoln, a full-service Toyota dealership, offers new, used and certified pre-owned cars. We're part of Baxter Auto, the largest dealer group in Nebraska. 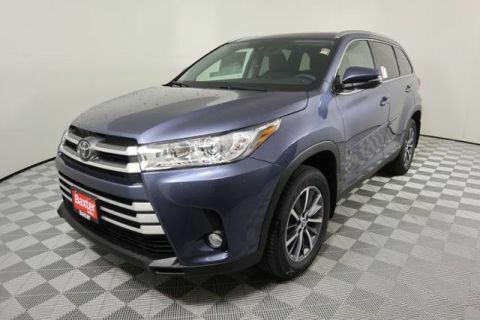 You can shop the complete lineup of new Toyota models in our showroom or walk our lot to browse our selection of used vehicles.Horsepower calculations based on trim engine configuration. Fuel economy calculations based on original manufacturer data for trim engine configuration. Please confirm the accuracy of the included equipment by calling us prior to purchase.